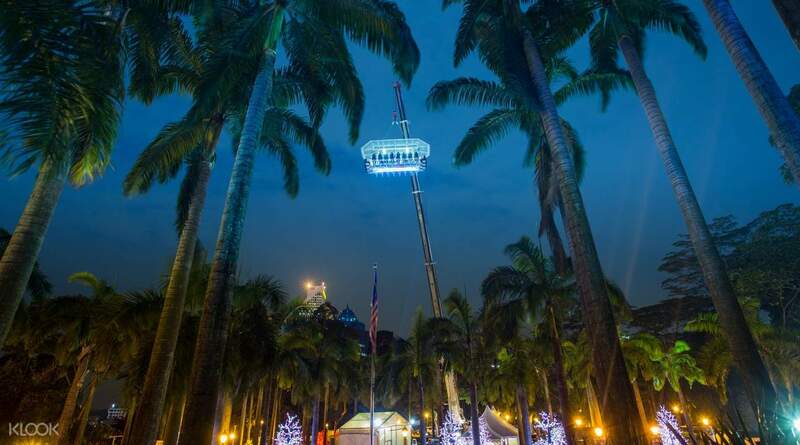 Experience fine dining at its best by trying out Malaysia's Santa In The Sky in Kuala Lumpur! Feast on a delicious, three-course dinner that is sure to satisfy your appetite and all your cravings! A activity must try when visit Kuala Lumpur. You can see the night view for Kuala Lumpur and enjoy the Five Star Hotel dining. 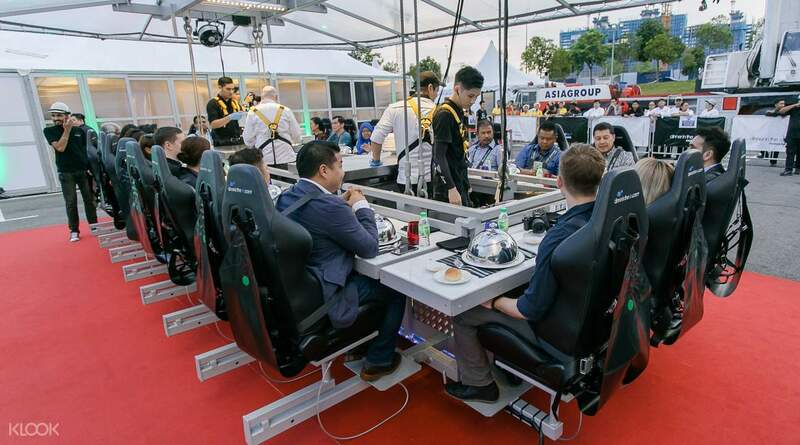 Experience a meal you'll never forget at Dining in The Sky, a one-of-a-kind restaurant in Kuala Lumpur that combines fine dining and sightseeing. Conveniently located only a five-minute walk from KLCC and boasting unbeatable views of the city and delicious food, this is definitely a must-try for both locals and travelers! Simply book your dining date and time on the Klook website/app at least 24 hours in advance and you're good to go. Choose from four available main dishes: beef, chicken, fish, or vegetarian, all made by a professional chef with high-quality ingredients! Once the time for your reservation comes, proceed to the exclusive lounge to register an hour before, then spend some time relaxing inside until the meal begins. 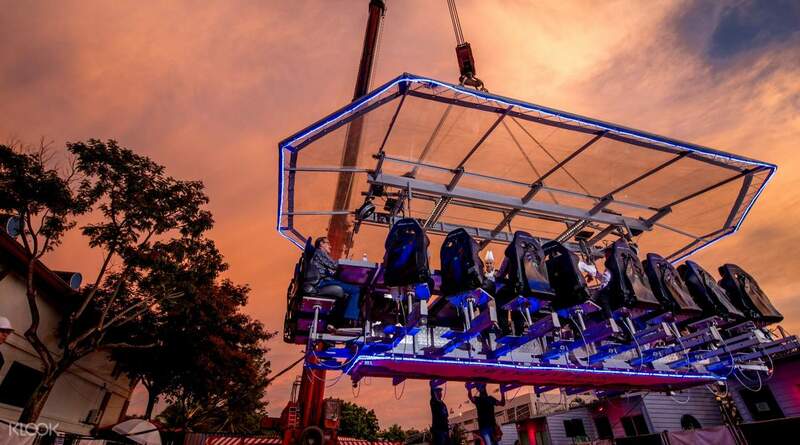 The staff will make sure that you're all strapped in, before you get lifted 50 meters off the ground, with your legs dangling in the air! Marvel at this awesome view of the city, with the bright lights of the tall skyscrapers giving the dark sky color, as you savor your delicious food and refreshing choice of drink. Remember to take souvenir photos of this once-in-a-lifetime experience before you begin your descent after an hour! 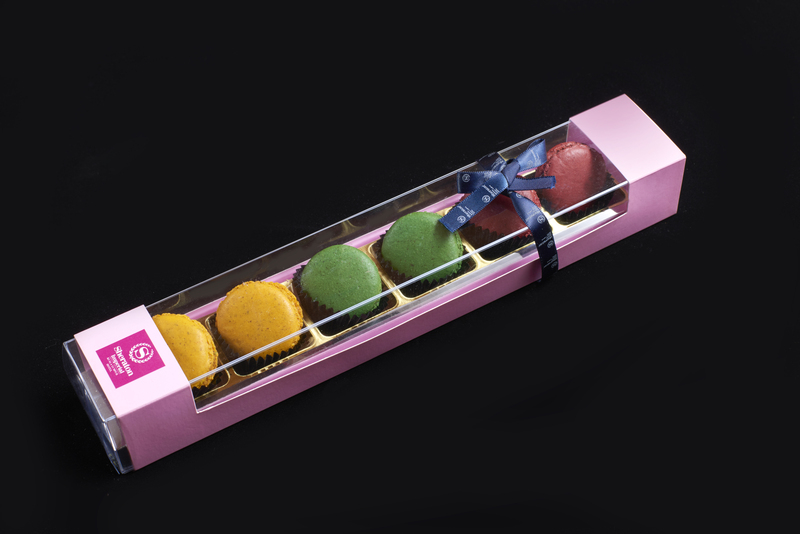 Feast on a delicious three-course meal, with an appetizer, your choice of main dish, and a dessert! We really enjoyed our dinner in the sky. It was everything I had imagined it to be. We got here early and we waited in their holding area. Before going to your dinner, you have to leave your bags inside the locker. When we started to be lifted up, at first we were scared (we are scared of heights!) but eventually, we got used to the height (by not looking down) and just enjoy our dinner and the view. One thing though is we did not like the ginger juice served. It’s not that it is not good, but maybe liking that kind of juice is an acquired taste. Overall, it was fun and memorable! We really enjoyed our dinner in the sky. It was everything I had imagined it to be. We got here early and we waited in their holding area. Before going to your dinner, you have to leave your bags inside the locker. When we started to be lifted up, at first we were scared (we are scared of heights!) but eventually, we got used to the height (by not looking down) and just enjoy our dinner and the view. One thing though is we did not like the ginger juice served. It’s not that it is not good, but maybe liking that kind of juice is an acquired taste. Overall, it was fun and memorable! Foods are great, the experience was very very amazing!!! I was here to celebrate my birthday and I did a note upon my booking confirmation requesting a small birthday cake and a birthday song but they didn’t do I was expecting it from them and I’m a little disappointed. But all in all 5 stars for me. Foods are great, the experience was very very amazing!!! I was here to celebrate my birthday and I did a note upon my booking confirmation requesting a small birthday cake and a birthday song but they didn’t do I was expecting it from them and I’m a little disappointed. But all in all 5 stars for me. a must try when you're in KL. this activity is actually cheaper in KL than in manila. The food was above average especially the dessert. we loved it. highly recommended. a must try when you're in KL. this activity is actually cheaper in KL than in manila. The food was above average especially the dessert. we loved it. highly recommended. What a great experience! The view was perfect & the food was amazing! Would greatly recommend to others! ❤️ kudos to Dinner in the Sky crew! What a great experience! The view was perfect & the food was amazing! Would greatly recommend to others! ❤️ kudos to Dinner in the Sky crew! First experience of dining up in the sky. Overall experience was great, fun and exciting, especially on the moment of "flying" up to the "sky". Food can be improved tho coz it had turned cold when we started eating. 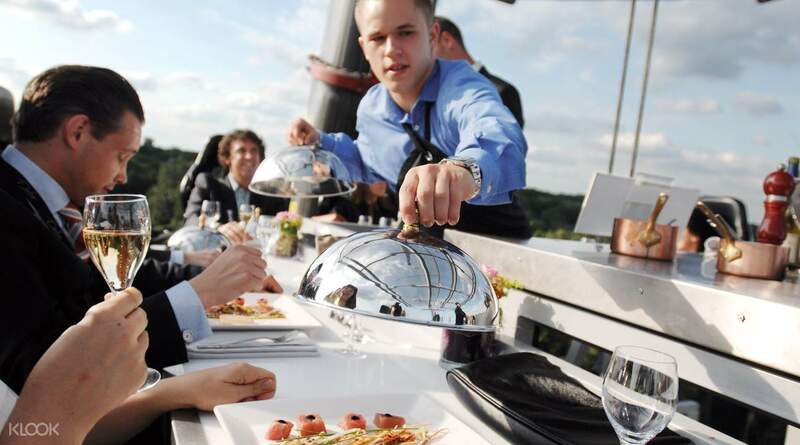 Looking forward to having a chance to "dining in the sky" in another country (budapest)! First experience of dining up in the sky. Overall experience was great, fun and exciting, especially on the moment of "flying" up to the "sky". Food can be improved tho coz it had turned cold when we started eating. Looking forward to having a chance to "dining in the sky" in another country (budapest)! Fun and hassle free. :) Food is not that good, but anyway we are paying for the experience too. Fun and hassle free. :) Food is not that good, but anyway we are paying for the experience too. A activity must try when visit Kuala Lumpur. You can see the night view for Kuala Lumpur and enjoy the Five Star Hotel dining. A activity must try when visit Kuala Lumpur. You can see the night view for Kuala Lumpur and enjoy the Five Star Hotel dining.